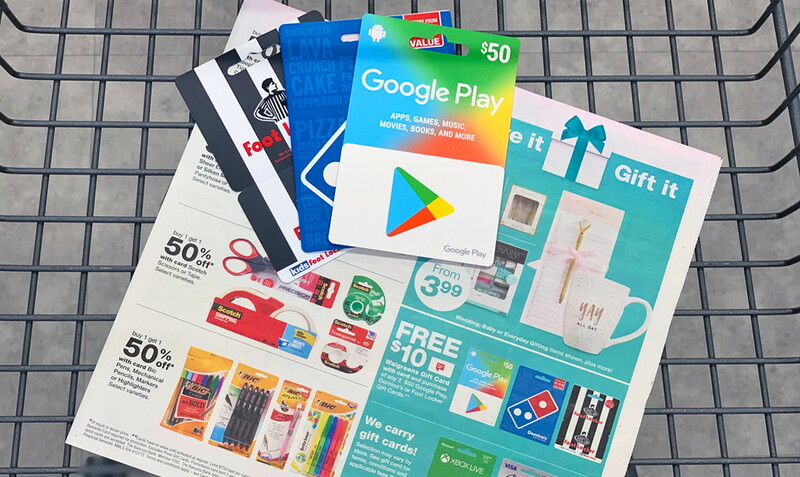 Save $10 on Gift Cards at Walgreens – Google Play, Domino’s & Foot Locker! Looking for an easy way to save on Easter gifts? 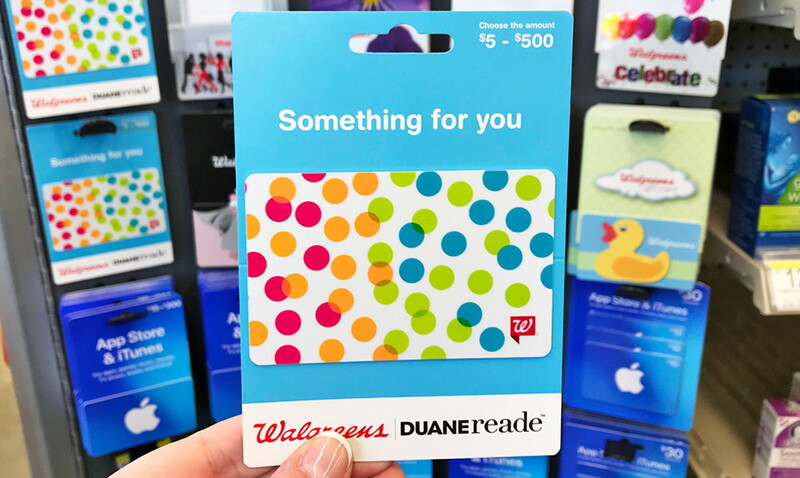 Head to Walgreens this week to receive a free $10.00 Walgreens gift card with the purchase of two $50.00 Google Play, Domino’s or Foot Locker gift cards! As a reminder, you cannot pay with Points when purchasing gift cards. Please note that gift card deals may be regional. Check your Walgreens ad to make sure this deal is available in your area. The gift card promotion is featured on page 9 of my local Walgreens ad. The post Save $10 on Gift Cards at Walgreens – Google Play, Domino’s & Foot Locker! appeared first on The Krazy Coupon Lady.